CAD Titan (SO 015), born Oct 2009. Operational service: Multiple SOTG, Afghanistan; and CT. Canine Operational Service medal Afghan and CT clasp. Medically Retired 2017 due to amputation of front left leg. In brief, there remains around 20 Military Working Dogs (MWD) that have deployed multiple times to Afghanistan that are either still in service or recently retired. These are Aussie veterans too. 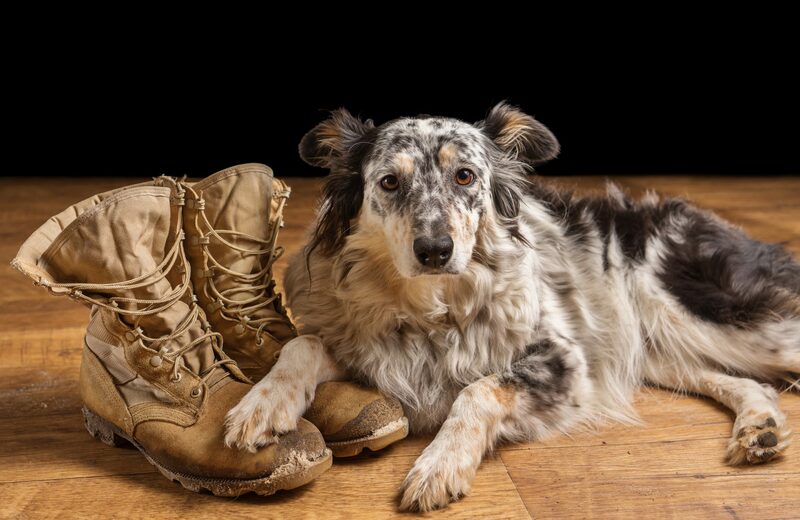 The Australian Defence Force has decided that its duty-of-care to our four-legged diggers ends when their service ends, and there is no Department of Veterans Affairs waiting to support our war dogs when they retire. Because of the typical age of MWD retirement, the people who take on responsibility for our veteran MWDs are even unable to take out pet insurance to help with the costs of their veterinary care. AWAMO has a program in place to financially help and support these veteran Aussie MWDs. It is a limited project as alas these dogs will all die of old age within the next few years. Unfortunately many of the significant health costs come at the end of a dog’s life. 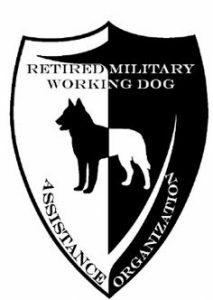 This can be a significant impost on those that have given our MWDs their retirement home. Our four legged soldiers have given much. 11 have given the ultimate sacrifice, killed in Afghanistan protecting our troops. We owe them much, at least to make their last few years of life comfortable and given medical treatment when needed. Please consider helping us help these veterans. AWAMO has donated funds for several Military and Police dogs so far. The funds have been used ranging from purchasing medication, payment of veterinary bills, the supply of dog items that aid comfort- such as bed coat and toys. Finally we have funded the costs of cremation and honouring them with a burial head stone. 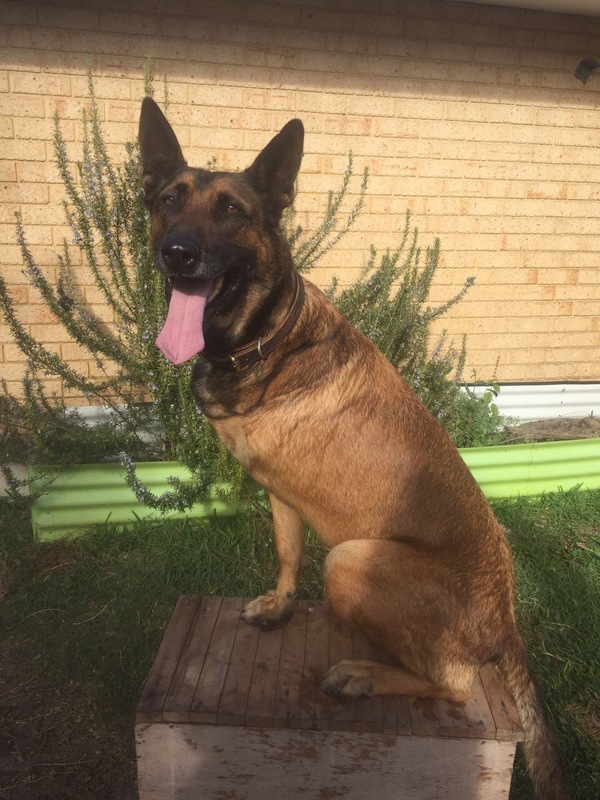 Sonic was an Explosive Detection Dog (EDD) serving with the Australian Army Engineers. Sonic had completed tours of duty in Afghanistan and been deployed throughout G20 operations. Sonic developed a serious form of dermatitis that affected his throat. Sonic was discharged to his handler. The medical expenses overwhelmed the handler and AWAMO was able to step in and give fiscal aid. Sadly Sonic died during one of his many operations. Aussie was another EDD serving with the Australian Army Engineers and veteran of four overseas deployments to Afghanistan and one to the Solomon Islands. Aussie was retired and as standard practice all fiscal responsibility for medical treatment is left to the new owner. In 2016 funds were given to Aussie for dental surgery, sadly in 2017 Aussie died at 16 years old. York was a Queensland Police Dog EDD who after many years service was transferred to the PNG Police Service to help fight terrorism. York died after three years service in PNG. It was not reported and only found out after several years. AWAMO on this occasion paid for two head stones – one placed at the PNG Police Headquarters and the other to his previous Australian handler. Was a Queensland General Duties Police Dog, after many years of serving the people of Queensland, Waco died on duty. AWAMO paid for a beautiful memorial granite plaque that is located at the Police dog school in Waco, Queensland. CAD Titan (SO 015), born Oct 2009. Operational service: Multiple SOTG, Afghanistan; and CT. Canine Operational Service medal Afghan and CT clasp. He was medically retired in 2017 due to amputation of front left leg. AWAMO has arranged for ongoing food supply for this veteran.